Taber Diesel Service is one of Canada's leading diesel injection and light/medium duty diesel vehicle power train specialists. We have been servicing the needs of diesel engine customers in Western Canada since 1985. Here at Taber Diesel we pride ourselves in having up to date industry experience and knowledge, a qualified professional team and state of the art servicing and test equipment. What continues to set us apart from our competitors, is our belief in offering all of our customers traditional personalized customer service. Our commitment to excellence in diesel service means we do everything possible to ensure your diesel engine runs efficiently and reliably - with optimum power and the lowest possible emissions. January 2010 Taber Diesel was selected as the Taber & District Small Business of the Year for 2009. This award coincided with our 25th anniversary February 1, 2010. 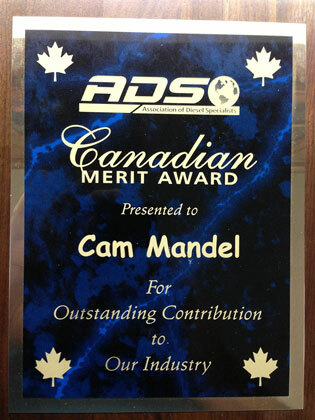 In 2005 Cam Mandel won the prestigious Henry Ortner, Jr., Memorial Technical Award for outstanding technical contributions to the association of diesel specialists, the diesel engine and fuel injection equipment industry. Taber Diesel started from humble beginnings in a small two man shop in rented facility in 1985. Business grew steadily and we moved to our current location in 1988. What is the secret to our success? Quite simply, I stand firmly behind ensuring every one of our customers is a happy customer by selling only the best quality products and having the best team of people working here. We have recently undergone a major expansion and complete renovation and now offer a modern 21st century facility, including a lab level clean room for servicing the modern Common Rail injection systems. An integral part of this was the installation of 2 Bosch 815 test stands - providing industry standard injection pump testing. Our modern vehicle service facility has 12 bays and is equipped with 4 lifts up to 10 tons and a 2 ton overhead crane for engine replacement. Our workshop is fitted with factory scan tools for each of the domestic pickup truck diesel engines, along with access to online service information for each brand providing us with the latest factory service information and allowing us reflash ecms to the latest specifications. For all of your diesel needs, call us today. No job is too big or small for the team at Taber Diesel. 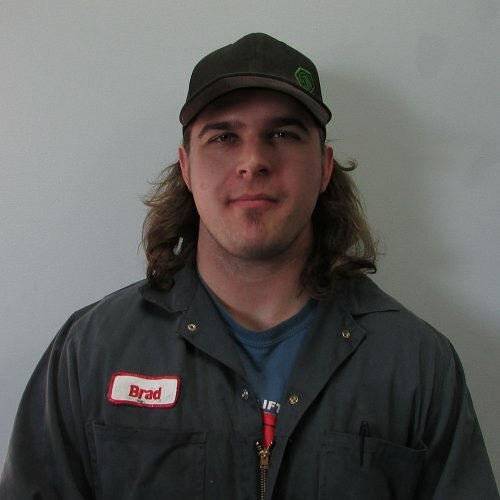 Cam is a Journeyman HD & Ag Mechanic and a Fuel Injection Specialist. He is a past President of the Association of Diesel Specialists as well as a past board member of the Lethbridge College. He is known as Injector Man!! 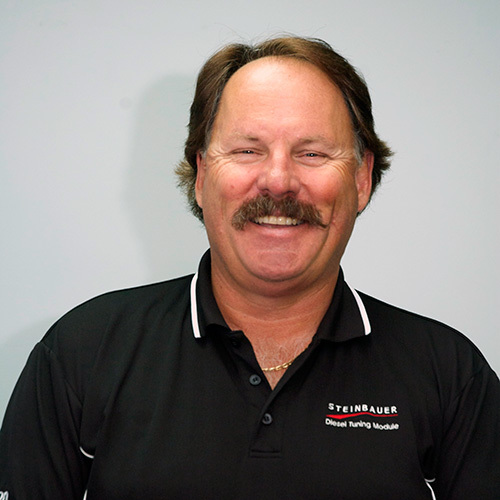 6 years with Taber Diesel and 29 years in the industry. 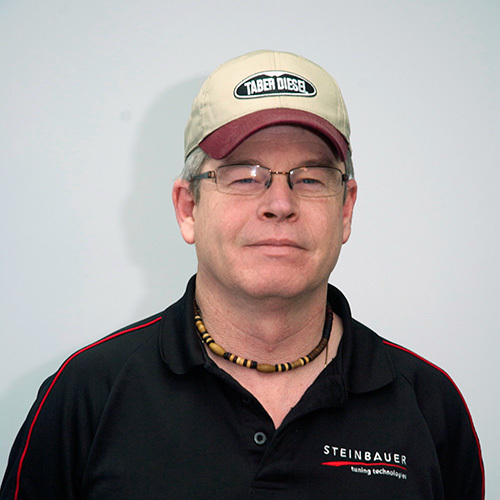 Mike is our Steinbauer & parts specialist and always gets parts shipped. Tim started with us in the spring of 2013 and has Marketing experience in both Canada & Europe. 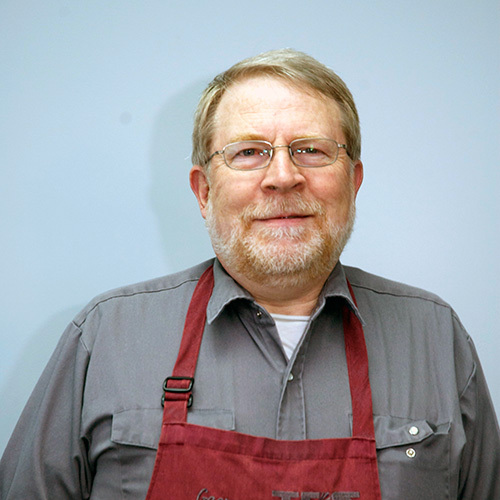 26 years with Taber Diesel. 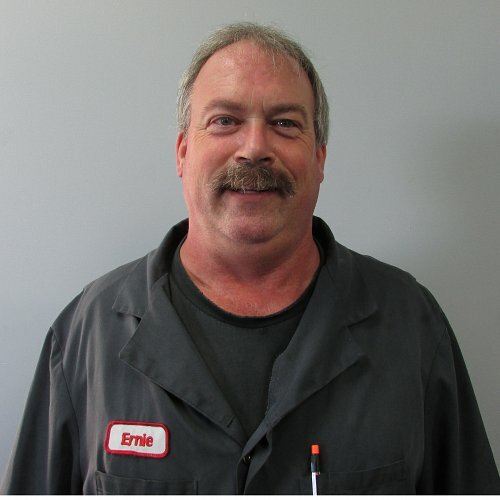 George is a Journeyman HD & Ag Mechanic and a Fuel Injection Specialist. 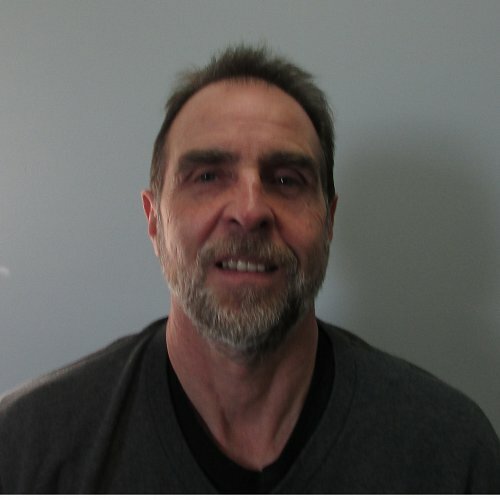 He specializes in Bosch, Stanadyne, Delphi and Caterpillar. He is the pump professor! !